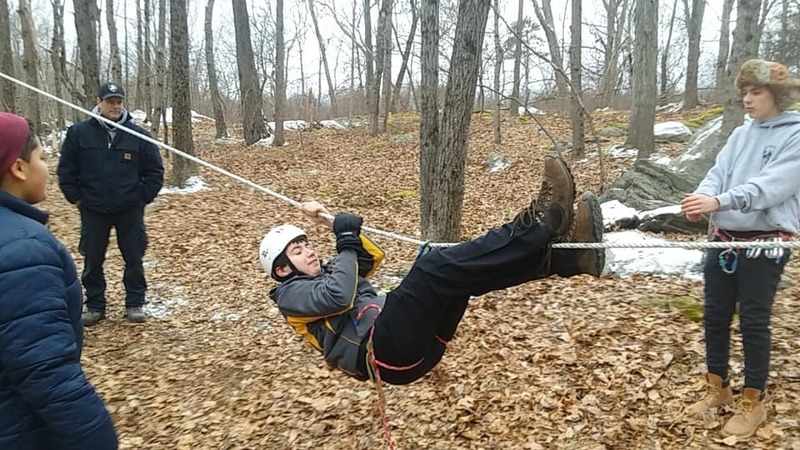 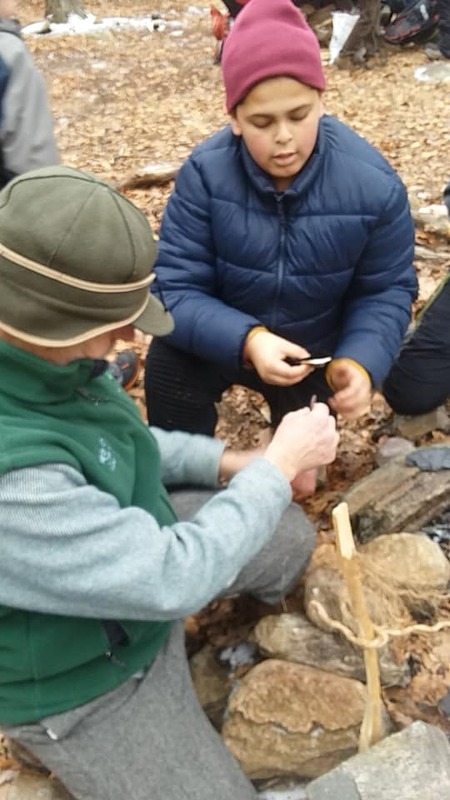 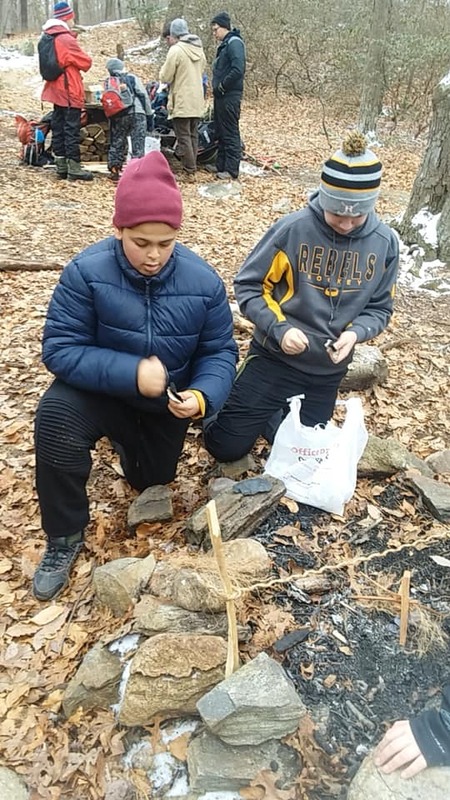 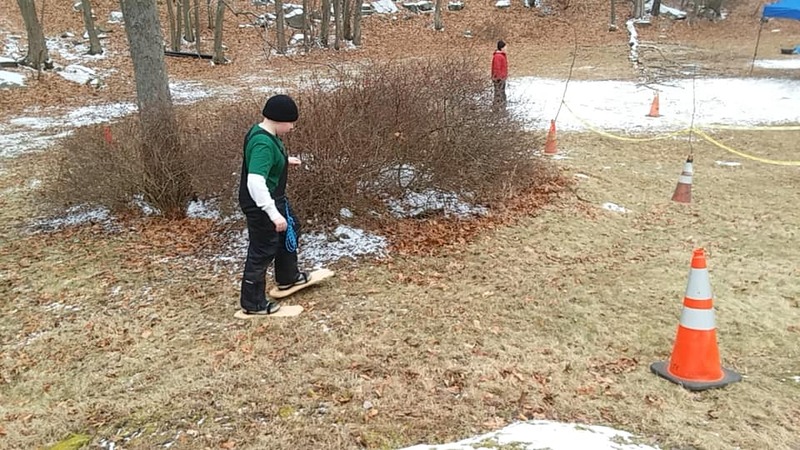 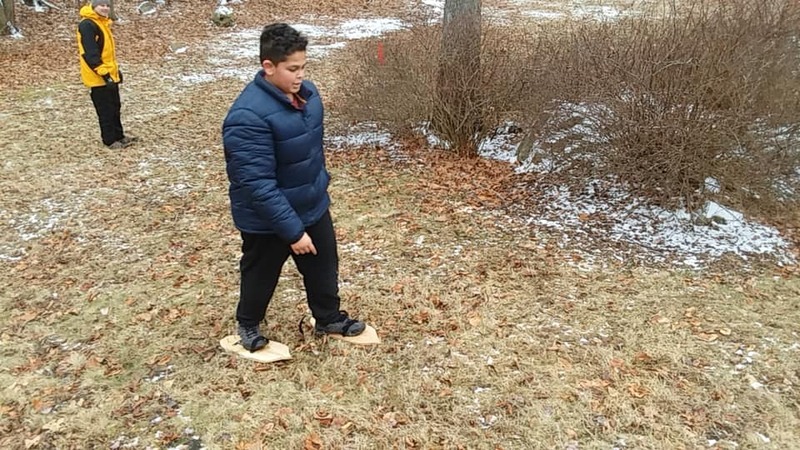 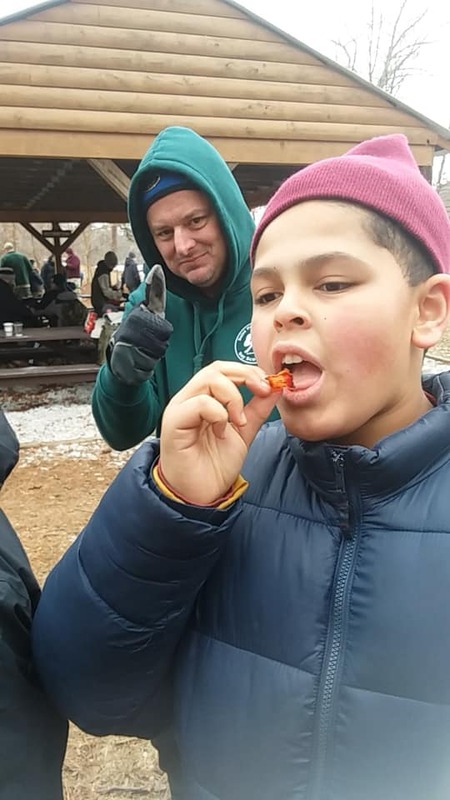 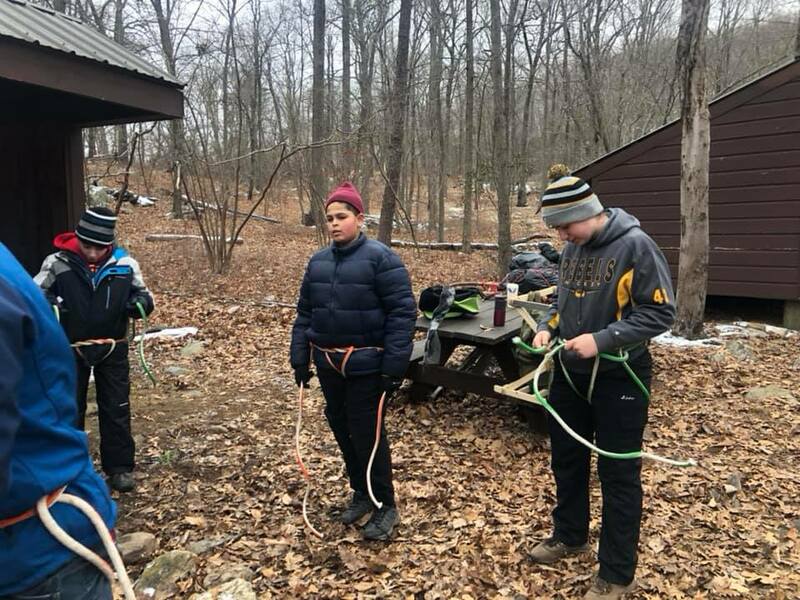 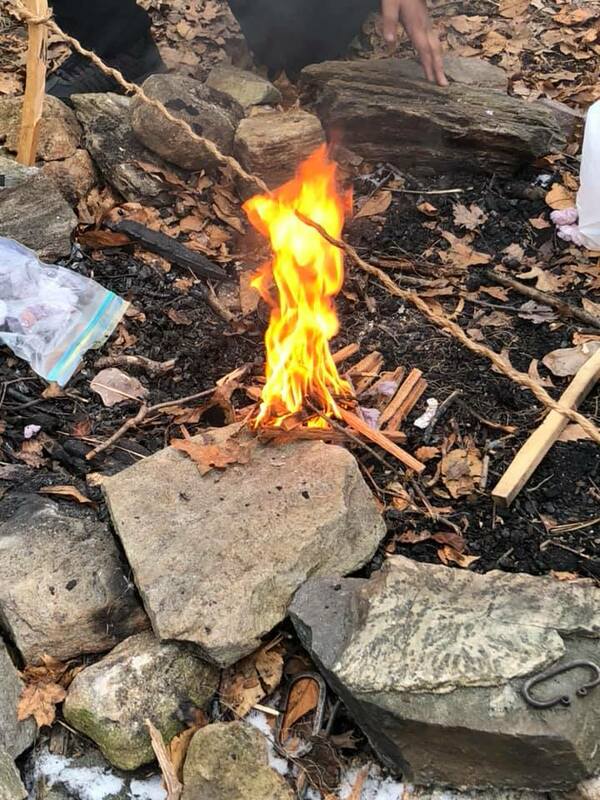 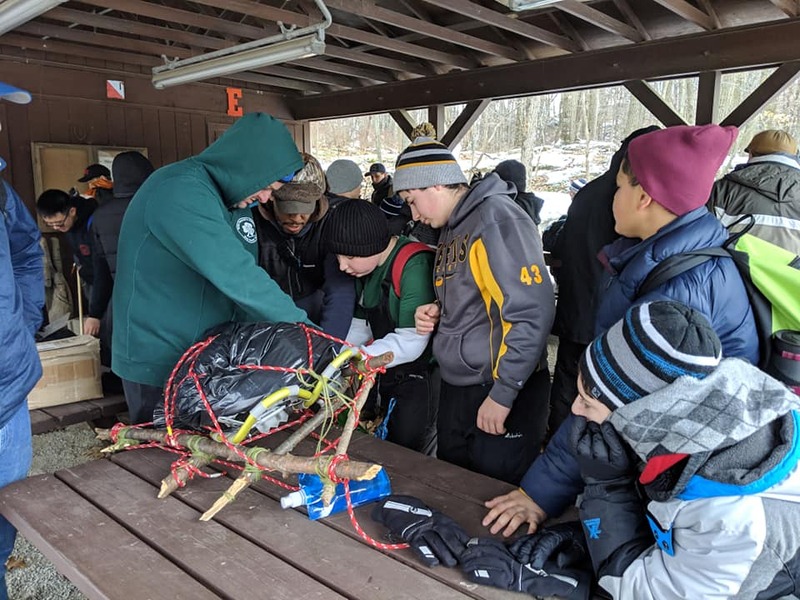 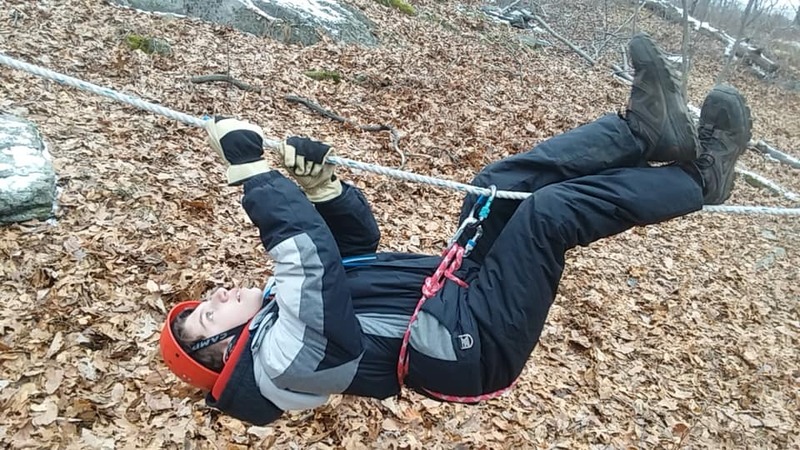 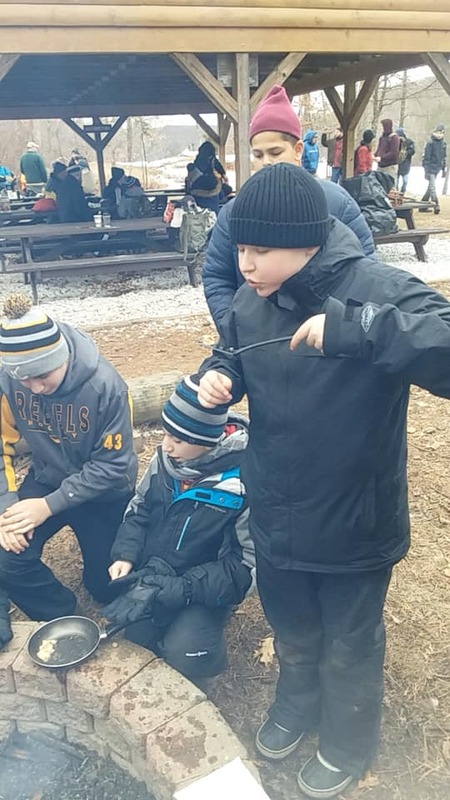 This past weekend, a handful of our scouts braved the weather to attend a campout at Durland and participate in the 2019 Klondike. 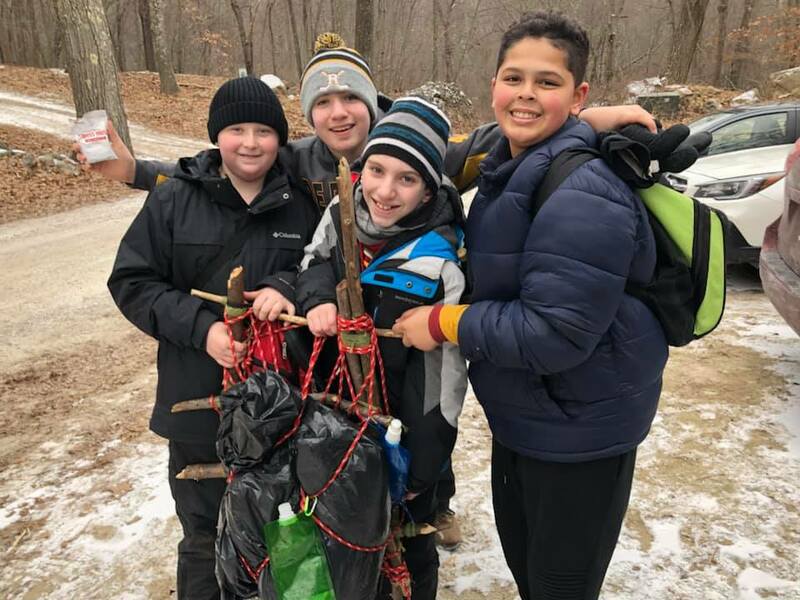 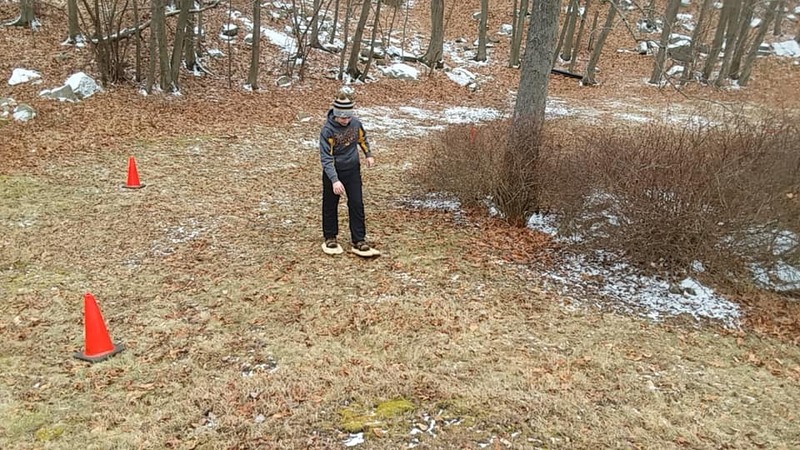 The scouts used a handmade backpack containing the tools they needed to compete against other troops in several scout skill challenges. 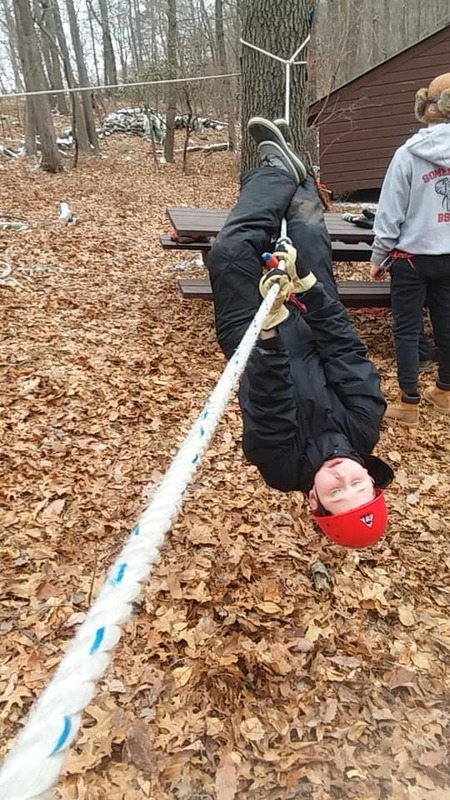 Overall the team scored 36 out of a possible 40 points! 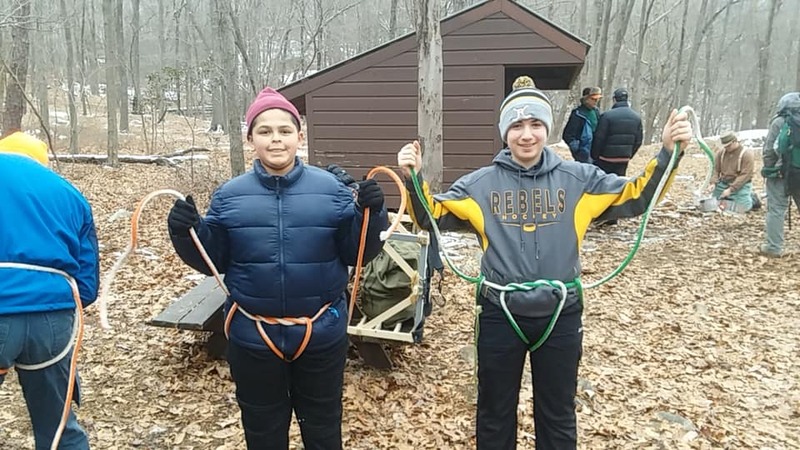 Well done, boys!